One of Leeds newest additions, The Turks Head takes residence next to the cities oldest pub Whitelocks (which was actually originally called The Turks Head). Thanks to Lord Whitney a leeds based art duo – the space has been transformed from a dingy disused Whitelocks extra to a casual hub of craft beer, cocktails and small plates. 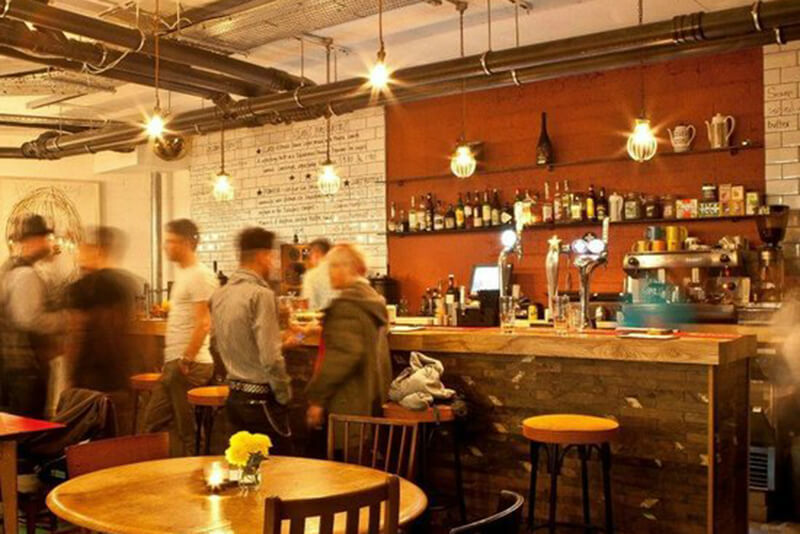 Another recent addition to Leeds’ food and drink scene is Mean Eyed Cat Bar. 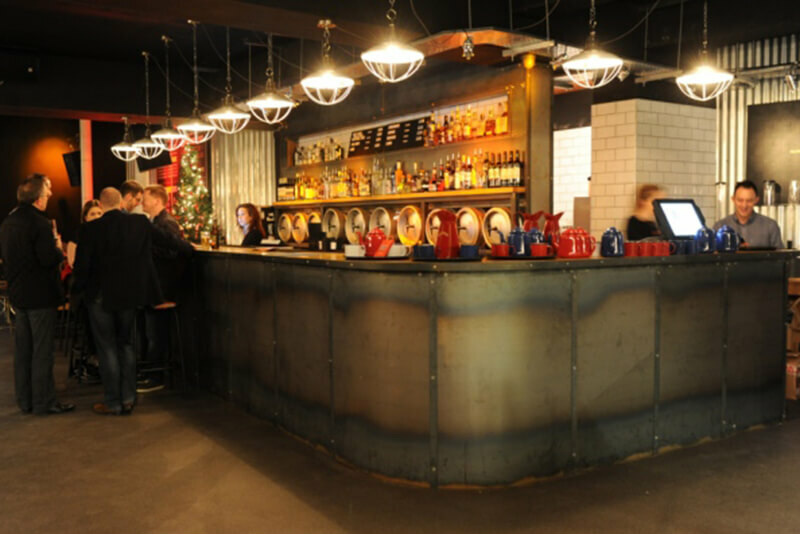 Inspired by rock n’ roll legend Johnny Cash – the bar serves exclusive beer brews, and offers unlimited free handmade pizza between 5pm and 9pm. What more could you want for a post-work gathering? 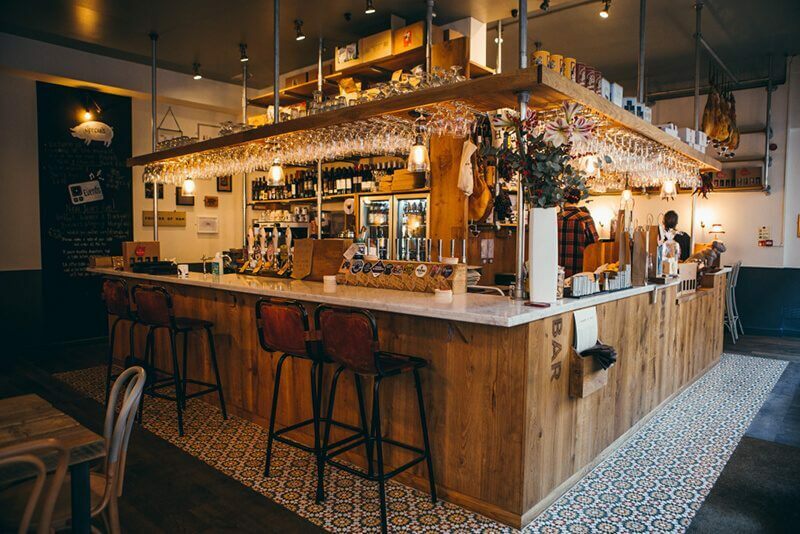 A long standing favourite – Friends of Ham combines quality draught beers, wines and indulgent sharing platters into one of the most relaxed bars you’ll find in Leeds. Serving a variety of cheese, meats and bread – every essence of this bar is a pleasure, just maybe not if you’re on a diet! Booking is unavailable for evenings and weekends, so be sure to allow plenty of time for your visit (this bar is never quiet). 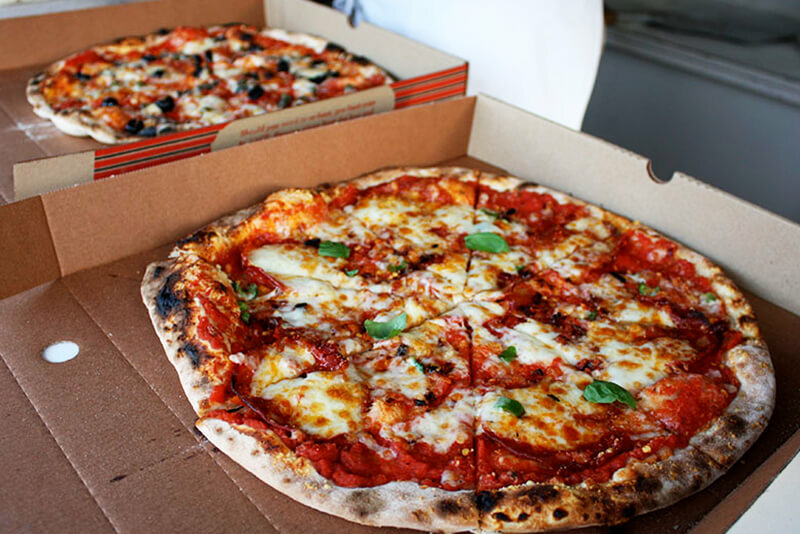 Taking the place of La Grillade on Wellington Street is Buca Di Pizza. 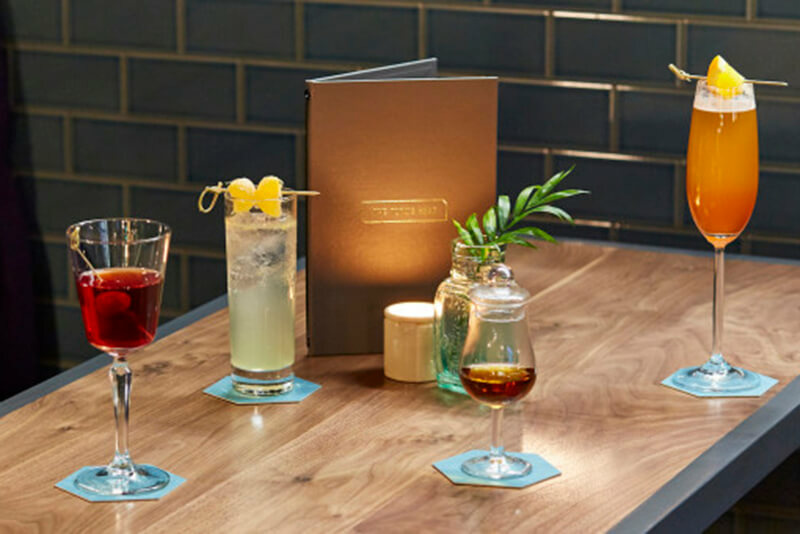 Part pizza restaurant, part bar – the ‘Buca’ experience is totally up to you. Opt to sit in the candle lit restaurant area, or pull up a chair for a game of jenga, this really is the place to go for any vibe. Best of all, for groups of 6 or more, get a free pizza for every 2 rounds of drinks. This one certainly solves our post work social problems! If you love the coffee shop slash art gallery vibe, this one’s more for you. 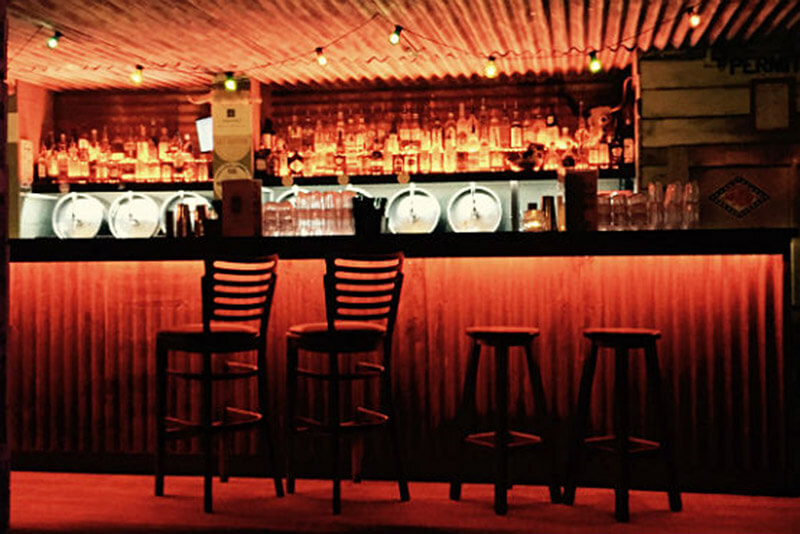 Again serving an array of wines, cocktails and craft beers, Outlaws Yacht Club has a laid back vibe like no other. Combine hosting a range of events, from art exhibitions to gigs with charcuterie meats and cheese boards and you’ve got the perfect post work hangout. Fancy a game of ping pong, pool or even beer pong (not one for the designated drivers) then head to Roxy! 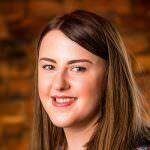 Their stone baked pizzas are incredible, and they even have their own ‘Roxy lager’. Fancy a game of bowling with your pizza? Head just a few doors up to roxy lanes for a bowling experience that will hopefully wipe out the memory of any awful childhood experiences – you still get the shoes though!